This kit is used to properly splice perpendicular runs of pipe freeze protection together to create a T-splice. If the connecting branch is 10 ft. or smaller, it can be covered by simply looping the heating cable. For connecting branches of more than 10 ft., you'll need to use this kit in conjunction with another run of pipe freeze protection cable and another End Seal Connection Kit. The kit is NEMA 4X rated waterproof and includes: a main box, 3 pressure end seals, 3 sealing grommets, 2 gaskets, and 2 main box covers. 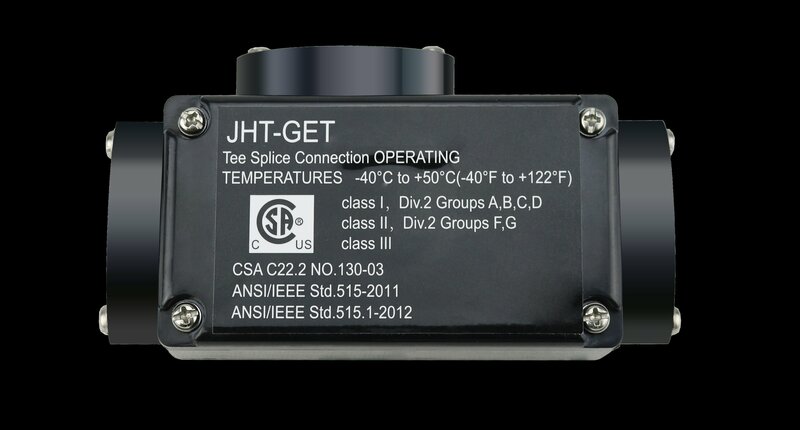 The use of another manufacturer's T-splice kit with a WarmlyYours pipe freeze protection system will void the warranty.